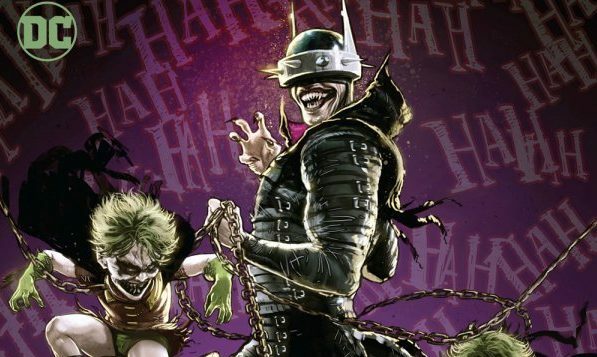 Here’s The Batman Who Laughs #4 explained in a sentence: Desperate times call for desperate measures. 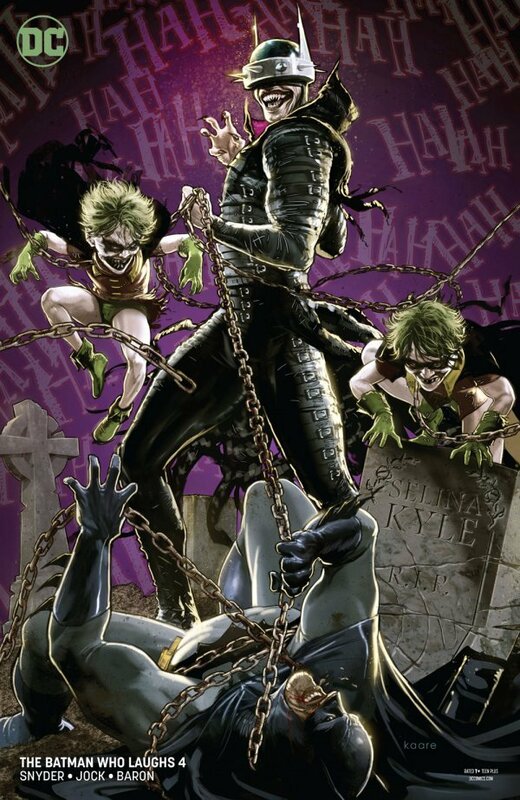 Batman is fighting the Joker’s toxin and doing what he can to ensure he doesn’t go full Batman Who Laughs. He’s actually doing a pretty good job at it, too. Well, he does drill Alfred in the jaw and basically tell him he’s worthless. But outside of that, he was fine. Actually, there’s the matter of those pesky hallucinations. They seem to be a real issue. But he has a back-up plan. Batman always has a plan-B. This one might be his boldest to date. It’s one thing to count on Joker in the course of making a plan. Like, if Batman said, “we’re going to do X, because we can’t count on the Joker doing Y,” that makes sense. 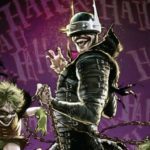 This time, Batman expects Joker to have his back and end him if he turns into the second Batman Who Laughs. You would think Joker would want that to happen, right? 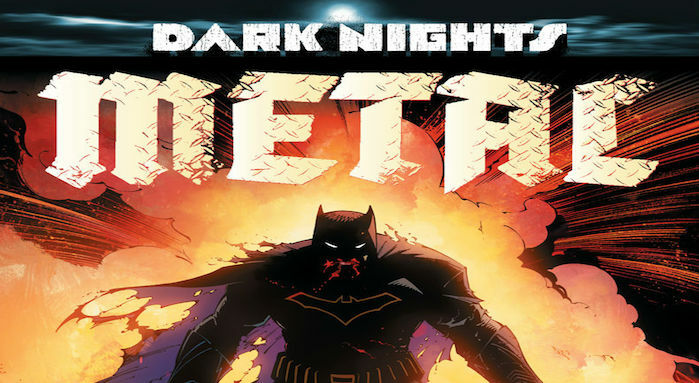 To see Gotham’s Dark Knight embrace the dark and cast aside the knight. Join him in the pursuit of chaos. Nope. In fact, Joker wants Batman to come back from this. He wants Batman to revert back to his old self so the two can get back to their lifelong slow dance. Throughout the Batman: White Knight run, Joker expresses a similar idea as Jack Napier. Joker felt Batman completed him and he was envious of anyone else who intruded on that. This seems to be the case here, which begs the question, “How does the Joker really feel about Batman?” Does he actually think they’re best friends? Or does it go deeper than that? Maybe he loves Batman. And in what manner of the word? In general, the outlook is pretty bleak for Batman. The Grim Knight is shooting his shot to take vengeance for what befell him in his universe. 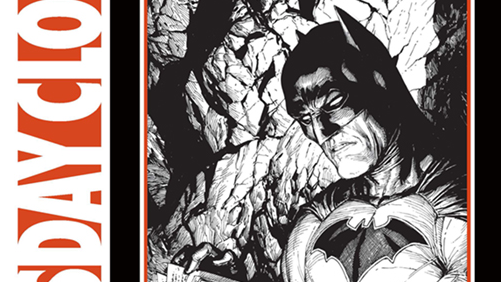 James Gordon Jr. is giving Batman advice that’s not necessarily helpful, given his condition. 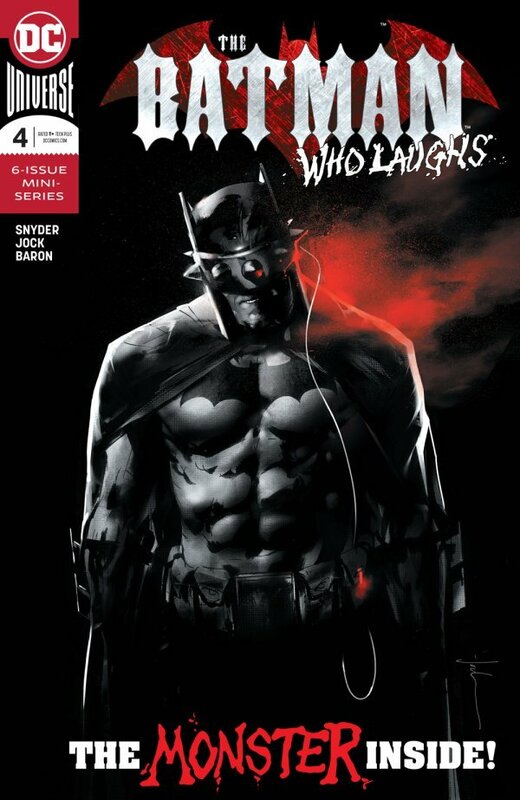 And, once again, the real Batman Who Laughs is at least two steps ahead of everyone else.